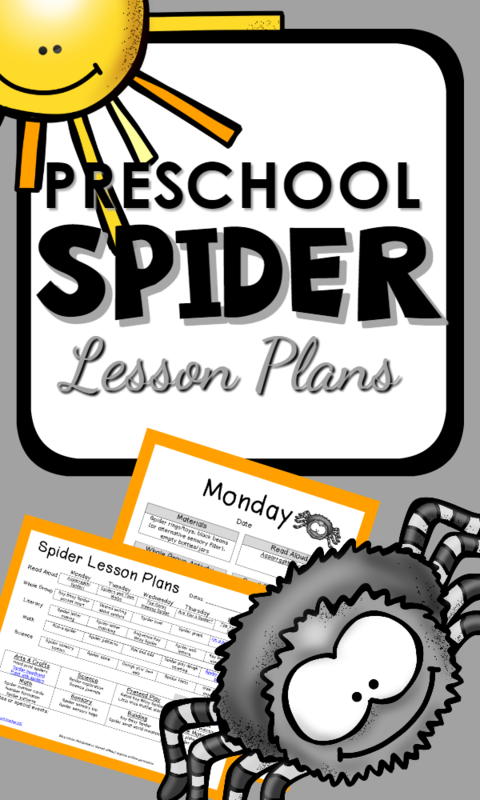 Spiders aren’t so scary! 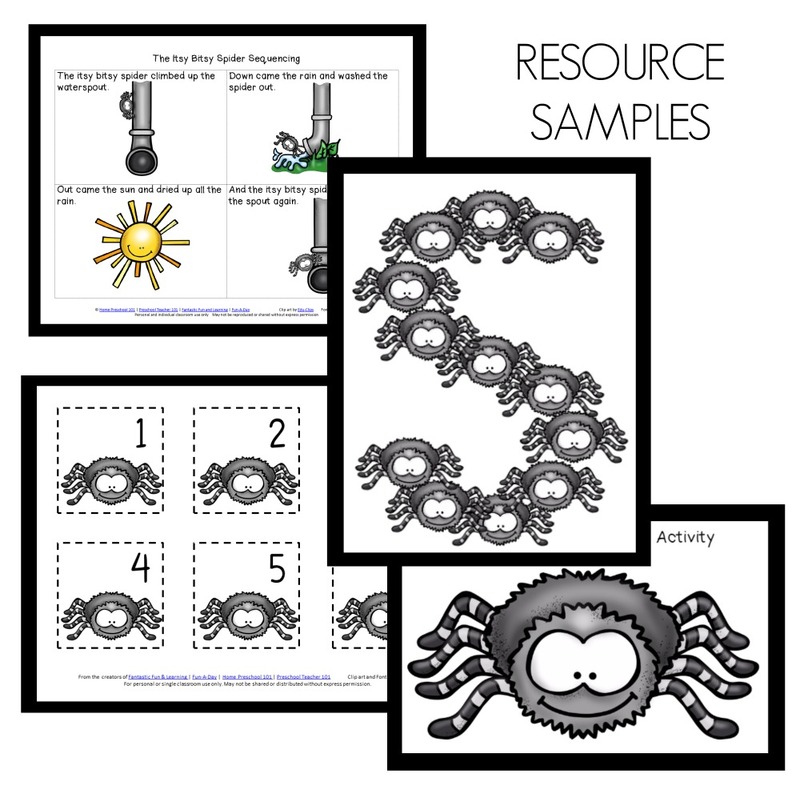 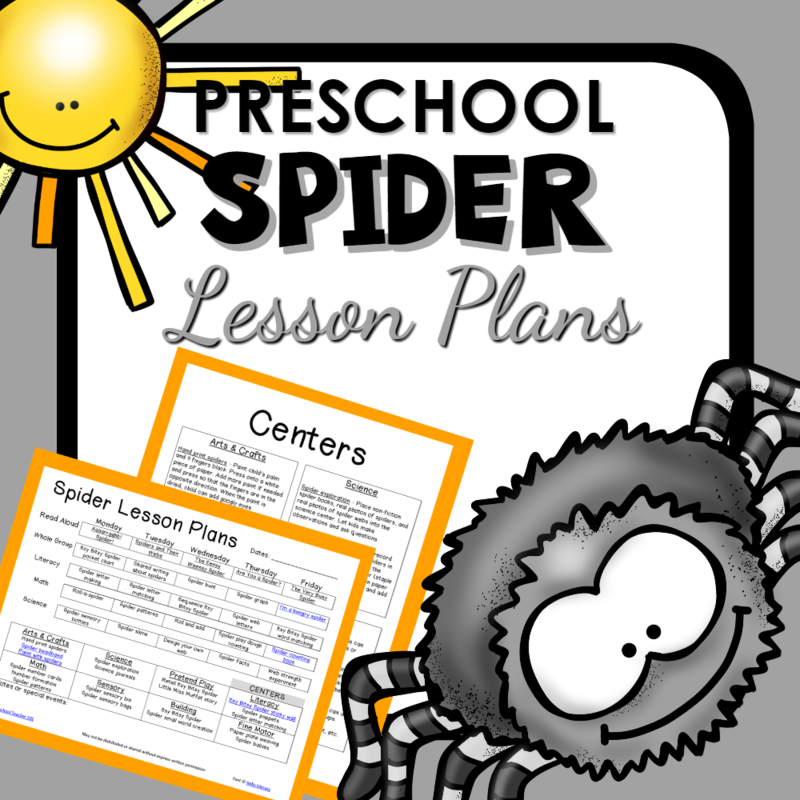 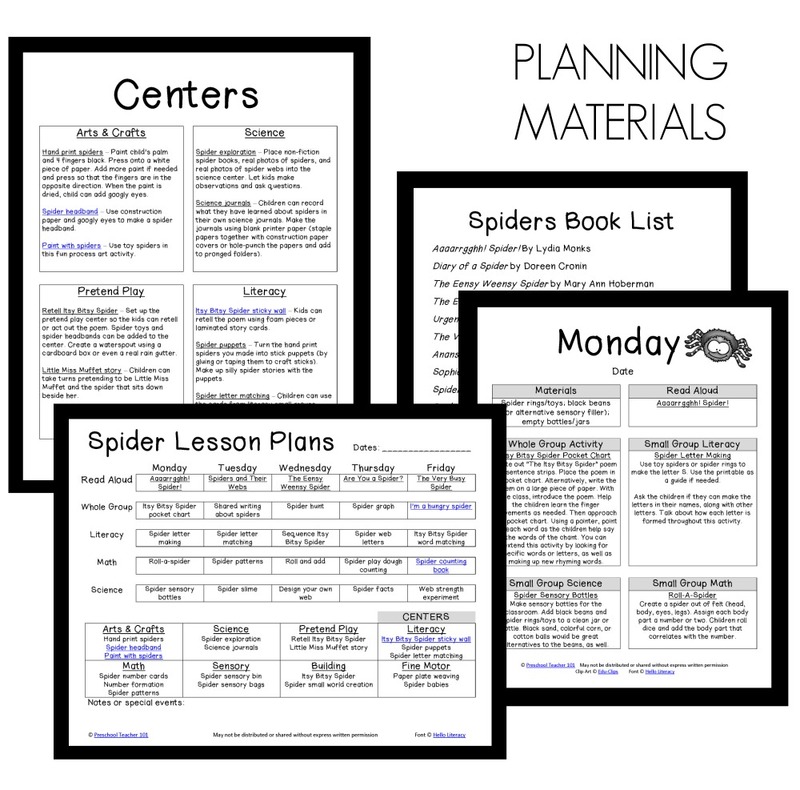 Learn some facts about real spiders and use toy spiders to learn math, literacy and science concepts in this full lesson plan pack for preschool. 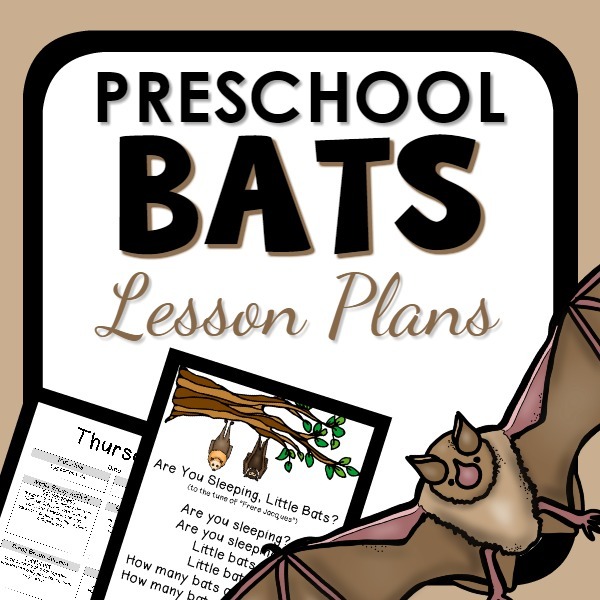 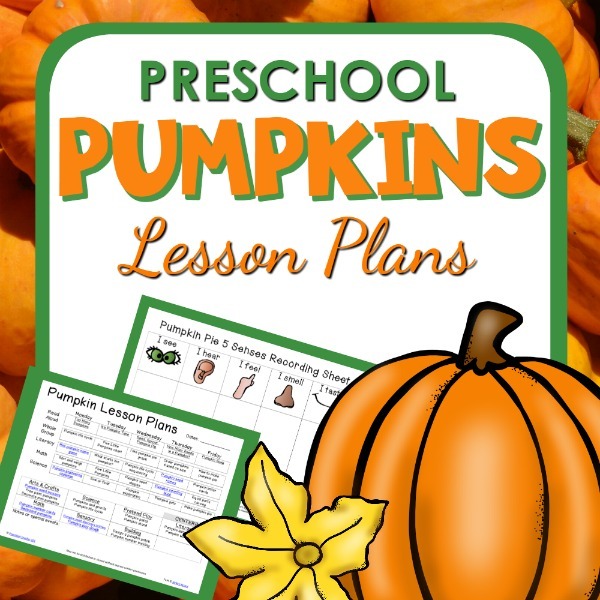 Become a Preschool Teacher 101 member and get access to all existing AND new products including regularly published printable lesson plans at a low monthly rate.